This article was originally posted at The Conversation. View the original post here. The review of the Renewable Energy Target is due to be handed to the federal government any day now, yet amazingly there are still conflicts over whether the policy makes electricity more or less expensive. Amid claims that the target raises power prices, most people will want to know what will happen to their bills if the scheme is wound back or scrapped. 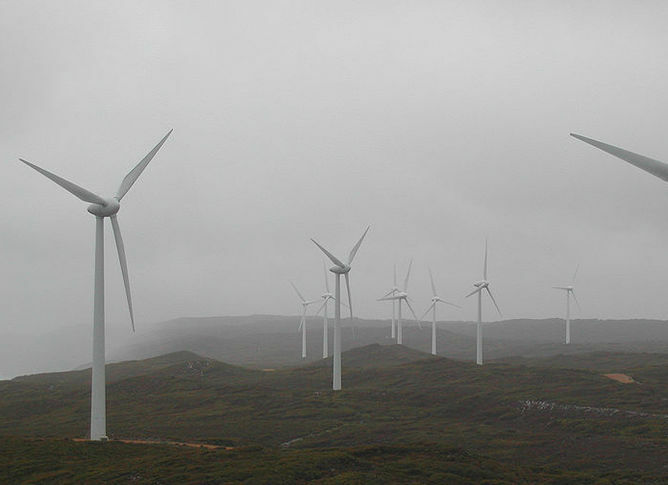 When will Australia have its Kodak moment on renewable energy? This article originally posted at The Conversation. View the original post here. Ever since Clive Palmer announced that the Palmer United Party (PUP) would support the retention of the Renewable Energy Target (RET), The Australian and News Corp’s tabloids have … Continue reading When will Australia have its Kodak moment on renewable energy? In the last week of May, Friends of the Earth visited solar homeowners in affluent bayside suburb of Brighton East. We had previously visited Victoria’s leading solar suburbs of Werribee, Hoppers Crossing and Point Cook. Our trip to Brighton East was to get a sense of what people in a long-standing Liberal seat think of the Warbuton Review and Australia’s energy future. It turns out that there isn’t really any difference between the two. 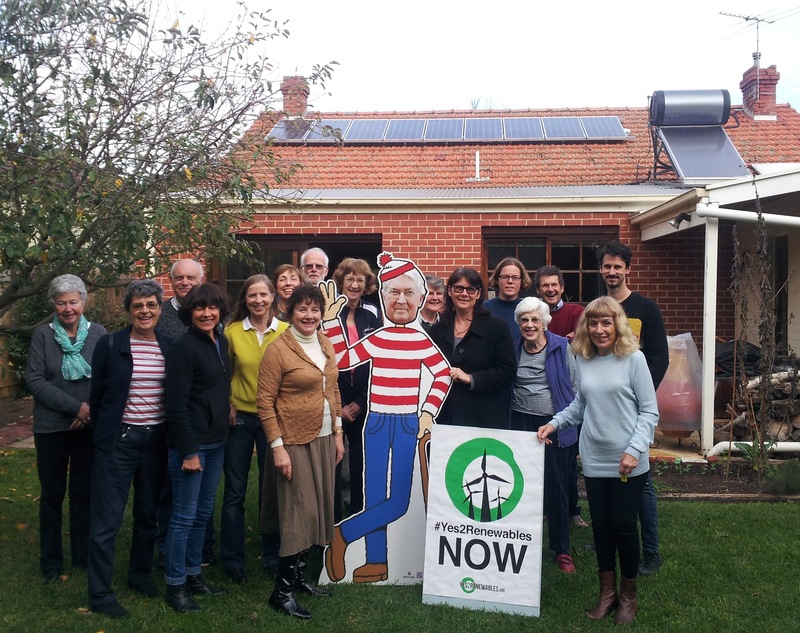 Like the residents of Melbourne’s western suburbs, the people we spoke with in the seat of Goldstein – the seat held by senior cabinet minister, Andrew Robb – see renewables as the future. The people we spoke with don’t want politicians to weaken the Renewable Energy Target. 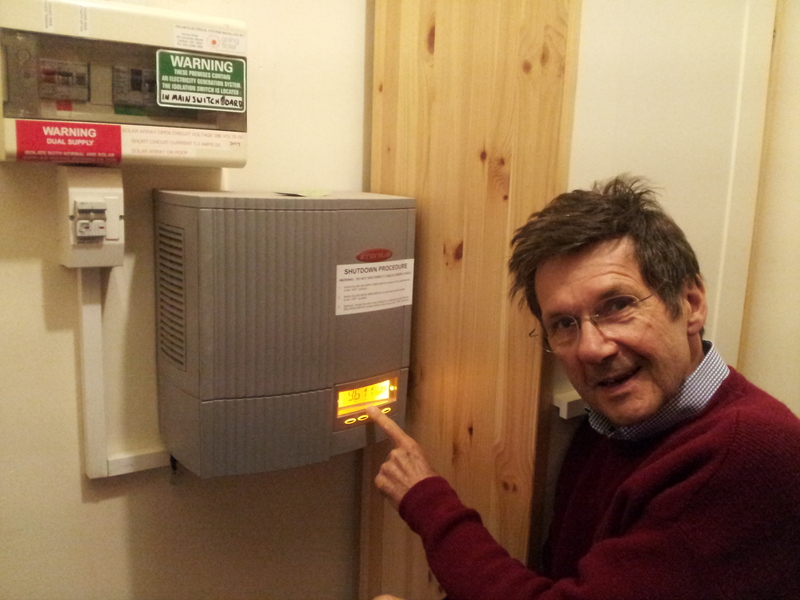 Upon arriving at the Coats household in Brighton East we were presented with the inverter and a quick briefing on how much electricity the rooftop solar set up had produced to date. The Coats’ 1.5kW solar energy system has made the home a suburban a clean energy power station. For the past five years, it has covered all of the household’s electricity needs. Every solar homeowner I meet has an immense pride about their solar system. 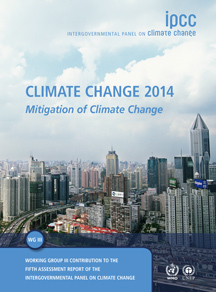 There’s a sense of achievement in generating your own energy and acting to address climate change. And, let’s not forget the power bill that is now perpetually in credit.